If you’ve seen a film directed by Steven Spielberg in the past 18 years, then you’re familiar with Janusz Kaminski’s cinematography. Kaminski has lensed every live-action Spielberg film since Schinder’s List, netting six Oscar nominations and two wins in the process. Best known for his use of stark shadows, harsh white light, and interior fog, Kaminski is a master of atmosphere. The man knows how to put us in the world of a film as well as the best of them. For its introductory siege alone. The blinding strobe of thunder, the intense close-ups of pain, anguish, and freedom. The blanket rain, the thick blood. Certainly one of the most intimately violent things Kaminski has ever filmed. I remember reading a review the day War of the Worlds came out. The critic basically said that while War of the Worlds wasn’t a great film, you can tell it was made by a man who knows how to make great films. The critic highlighted the film’s flawless visual design as the chief reason. Hard to disagree. Janusz Kaminski hasn’t shot too many films outside of Spielberg’s world, but I love that Jerry Maguire stands on its own as a very good looking film, one that is clearly shot by Janusz Kaminski, but not necessarily Spielberg’s Janusz Kaminski. This is the most recent Spielberg/Kaminski collaboration on this list, mostly because it so confidently toes the aesthetic line of flawless and parody. Most every shot in this film is risks being visually hyperbolic, but, unlike their more recent collaborations, Munich manages to find a balance of extreme and control. This movie just looks fun. From its opening, old school credits to its zipping and zooming con sequences. But it also knows when to restrain itself, especially in its later scenes. The light pours in when things are going well, and the shadows drown everything out when things are down. Love it. Minority Report is a rule breaker. It’s full of centered, immaculate compositions and Kaminski’s trademark white hot light, but Kaminski is having a ton of fun with improvisational angles, noir-themed setups, an ice cold palette, and ceaseless reflections. 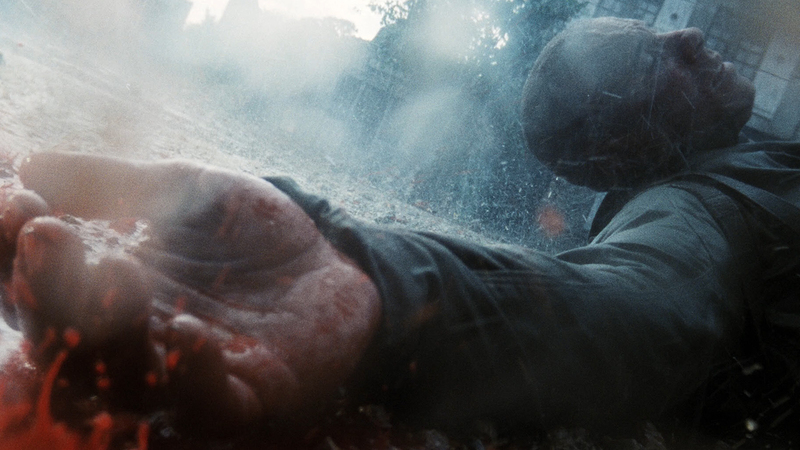 The look of Minority Report so perfectly establishes the world the film is trying to create. What’s real and what’s false? Kaminski loves not cluing us in. Much like Minority Report, the look of A.I. expertly verifies the world of the film. 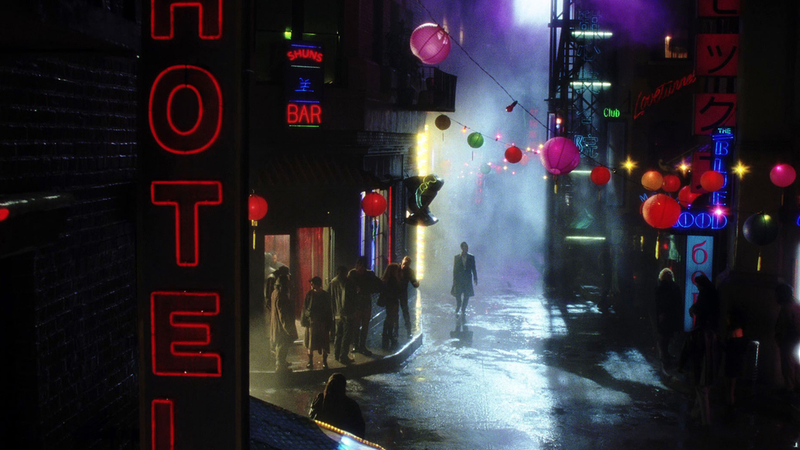 Kaminski’s photography, along with the fabulous production design, help transport us to the suburban beauty (and, later, back-alley dread) of the not too distant future, while the film’s final, polarizing act is a miraculous-looking journey into the unknown. A.I. is all fantasy, and it remains Kaminski’s most fantastical film yet. When I saw The Diving Bell and the Butterfly, I knew what it was like to live with locked-in syndrome. I experienced the internal terror of wanting to speak, but being stricken with silence. For a man commonly known for traditional (but immaculate) compositions, Kaminski breaks every photographical rule in this film. The harsh focus, the revolving camera, the creamy lenses; The Diving Bell and the Butterfly uses cinematography to literally, terrifyingly put you in there. Can’t pick one. Tried. Can’t. Schindler’s List is as good looking as movies get. As far as classic compositions go, the movie is utterly flawless. There isn’t a misplaced shot or poorly stage set-up. It is masterful direction of photography, and it set the bar for what a contemporary black and white film should look and feel like. Saving Private Ryan is best known for popularizing the increased frame rate technique. To capture slow motion, you film at a higher frame rate (most movies are shot at 24 frames per second, so for slow motion, you film at 120 fps), then decrease the speed in editing. So, 120 fps shot in-camera gets changed to 24 fps in post-production. Do that, and you have a fluid slow motion shot. 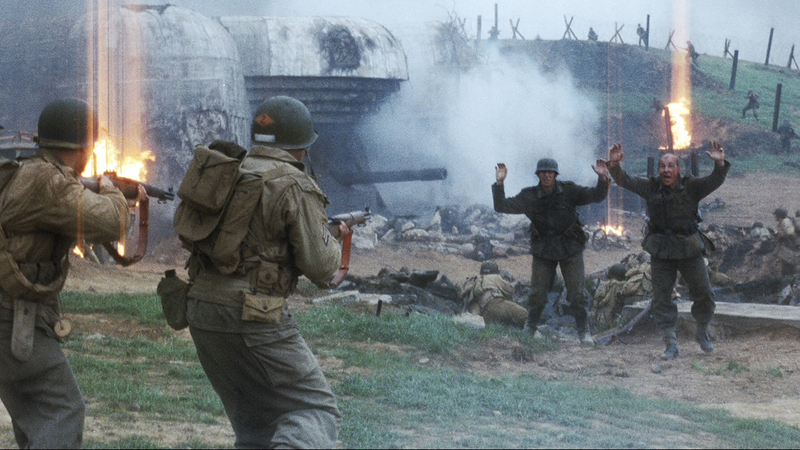 Many key scenes in Saving Private Ryan, most notably the opening D-Day sequence, were shot at an increased frame rate, but not changed in editing. That’s how you get that herky jerky effect that puts you right in the middle of the action. 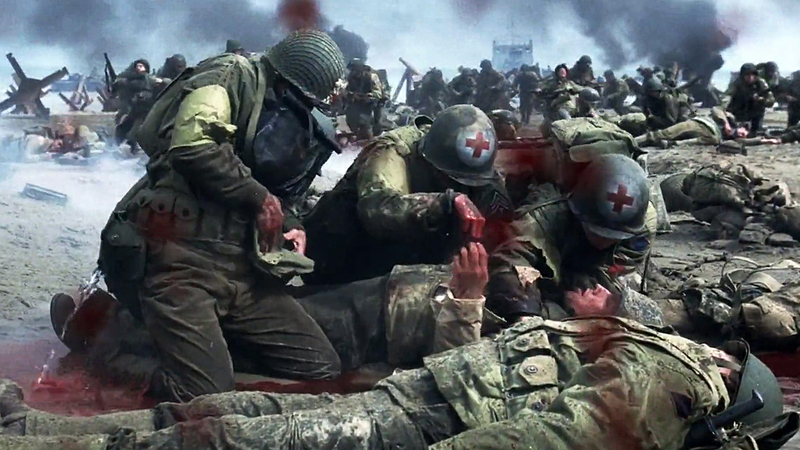 And while Saving Private Ryan wasn’t the first film to use this effect (an effect that has admittedly been abused to death in subsequent years), it was one of the first major movies to use the technique in such a powerful way. Now, obviously there’s more to Kaminski’s work in Saving Private Ryan than increased frame rates, but shooting the film that way was a very, very bold choice. One that will be studied and lauded forever. I love Janusz work in The Diving Bell and the Butterfly as it just this evocative look that I don't think is seen very often in cinema. I also enjoyed some of the work he's done for Spielberg like Saving Private Ryan, Minority Report, Munich, A.I., and Catch Me If You Can. I forgot that he shot Jerry Maguire. It's a good thing you didn't list Cool as Ice which I think is the first American film he shot. I was tempted to list Cool as Ice (as a joke), but I just couldn't do it. It's so funny how he really has no credits worth noting them BAM, delivers Schindler's List. Like... where did that come from? I don't know. Yet, it is better to have shot a lame Vanilla Ice movie than involve something as atrocious as films about.... Justin Bieber. Schindler's List and Diving Bell are among my most favourite looking films of all time. Great list. Thanks! Those are two stunners right there. I didn't know most of the films you mentioned were done by the same man. I loved his work in Schindler's List, Minority Report, and War of the Worlds. Glad to hear you're a fan. This guy is crazy talented. 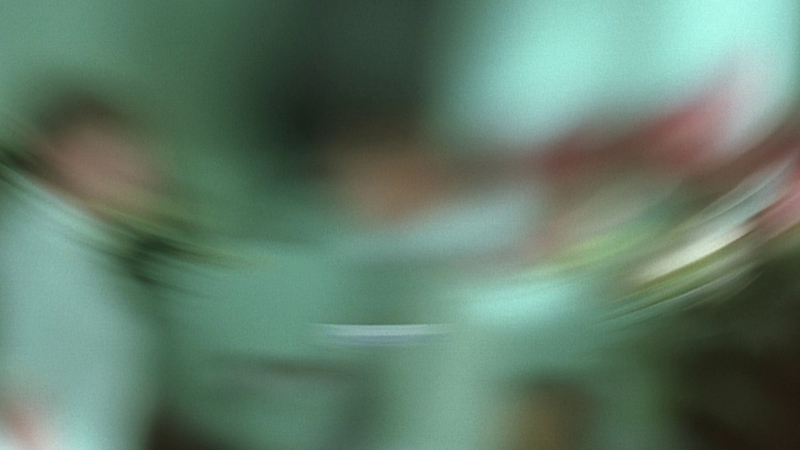 The cinematography in Diving Bell is some of the best I've ever seen. Excellent list here. This guy does shoot some beautiful films. I have a weird soft spot for War of the Worlds. There's a lot of things wrong with that movie, but I enjoyed it. I really like War of the Worlds too! Dunno why, but I definitely have a soft spot for it as well. Great list! Schindler's List would be my number one as well, but Diving Bell... my god. So beautiful. Thanks! Diving Bell is so unique. What a special film. Munich. There is a shot in that film that is forever burned into my brain. It is when the first man is taken out by the elevator. He is holding a bag with milk and fruit juice. Steven and Janusz cut to an overhead shot where he falls forward on the bag making the milk shoot out one way and the fruit juice another way. Along with the blood. I could pick a dozen of virtuoso sequences from Saving Private Ryan and Schindler's List, but I'll just say that the work Kaminski does on those films represents some of the best cinematography I've seen. I know that exact shot from Munich. Yep, that's a gem. So much going on there. It looks so simple, but I bet that was hard as hell to pull off. SO happy you're such a fan of Kaminski's work. Having just purchased Saving Private Ryan on a DVD this week, I feel like this post was just the final push to revisit the movie this weekend. I love Saving Private Ryan, for so many reasons, for so many technical as well as plot reasons. Looking at this list, I see that I have liked Kaminski's work as well. I mean, there are movies here I haven't seen, yes, but the ones I've seen are all visually stunning. 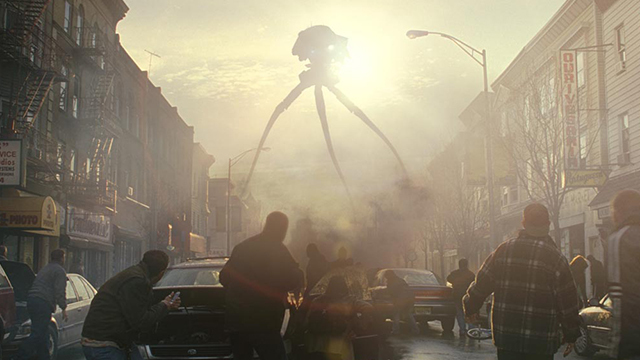 War of the Worlds included - that shot you used just looks majestic! I go back to SPR frequently. Definitely a great one for many different reasons. 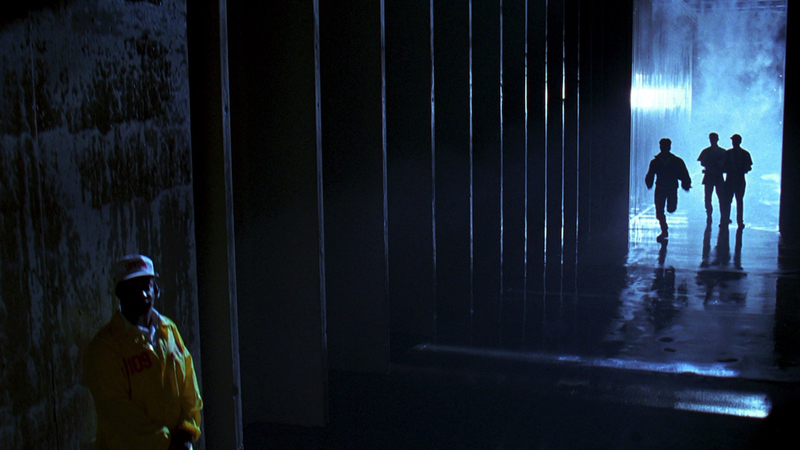 Kaminski took such visual risks on that film, and I absolutely adore it. Schindler's List has some of my favorite cinematography in any film ever. Just breathtaking and brutal. I love how parts look so similar to documentary footage while still striking the perfect balance of not being too obvious or cheesy. Makes everything feel so real. Exactly! 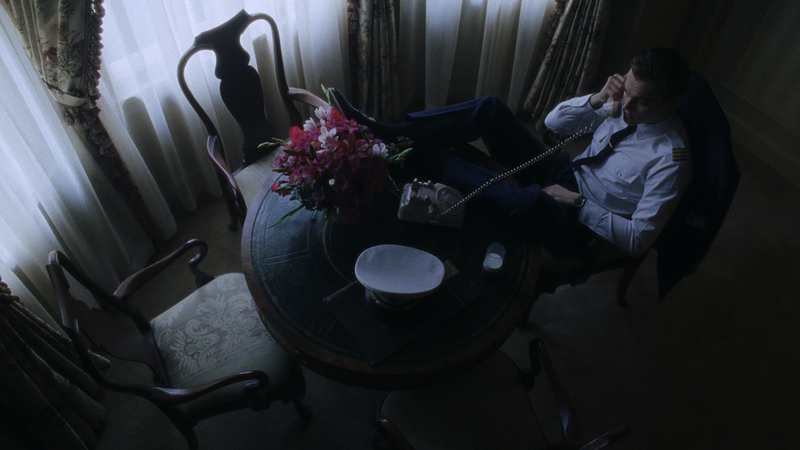 Polanski did the same thing with The Pianist - letting documentary footage influence the look of the film. The liquidation of the Krakow Ghetto in Schindler's List is the most real scene of the film for me. That just feels like you're right there, in the middle of hell. I've seen all of the films that made the cut, plus most of the notables, and had no idea one guy shot them all. Most I could've guessed, but would have never gotten Diving Bell. Such a different and far more intimate than his Spielberg stuff, save for SPR, oddly. The two are intimate in totally different ways, but intimate nonetheless. I would also struggle to pick between SPR and Schindler's List for the top spot. Great post. One of the reasons I like doing this list is because you get to put films like Schindler's List and Diving Bell back to back. Very hard to believe that they were shot by the same man. Really happy to hear you're a fan of his work. All of these movies look beautiful, even if some of them aren't really that great. I love that you give so much attention to cinematographers her as well. I feel like they are too often forgotten about when people are discussing great movies. You give them justice. I try! I definitely do. I'm so obsessed with cinematography, so any insight I can give to them is definitely time well spent! Great stuff. 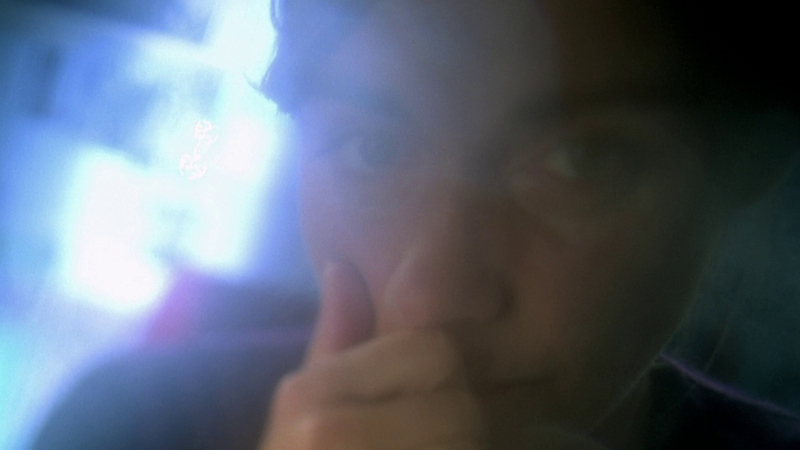 The Diving Bell and the Butterfly would make my list of the best-shot films of all time. I love what Kaminski accomplished in that film. Of course, his work on films like A.I., Schindler's List, and Saving Private Ryan is also flawless. His work on The Diving Bell is sensational. That's as good as cinematography gets. It's as if an aesthetic master tossed out the book and started from scratch. I know they were listed as honorable mentions, but I wanted to ask why you don't think Kaminski and Spielberg had as much of a balance of extreme and control on War Horse and Lincoln. I found both films to be stunning pieces of celluloid; War Horse, with those flowing green and wheat fields; Lincoln, with those dark lantern-lit rooms. I'd put both films over Jerry Maguire, for example. Here's the thing. For me, his post-The Diving Bell and the Butterfly career has almost become a parody of itself. War Horse, Lincoln, and The Judge in particular look like high-quality Funny or Die parodies of a Janusz Kaminski film. Not trying to be too critical, because I ADORE his cinematography, but his later work doesn't do much for me. I love what he did in-camera on that film. Such a risk that paid off, and one that is endlessly copied today.